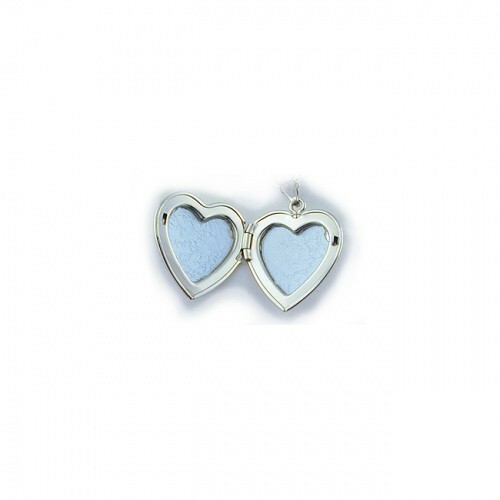 This locket comes complete with an 18 inch chain. It is aprox 7/8 inch across and has a lively floral engraving on the front. Hand engraved and made in the USA. Lifetime warranty. 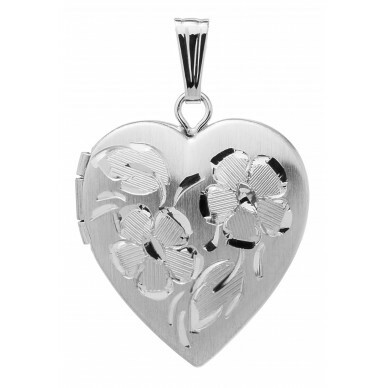 This locket comes complete with an 18 inch chain. 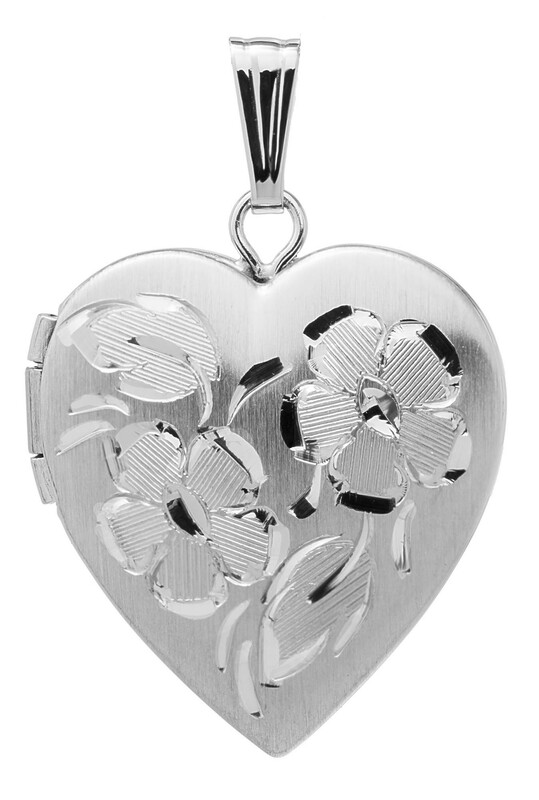 It is aprox 7/8 inch across and has a lively floral engraving on the front.